Made in NYC #4thOfJuly #AmericanMakers « Adafruit Industries – Makers, hackers, artists, designers and engineers! 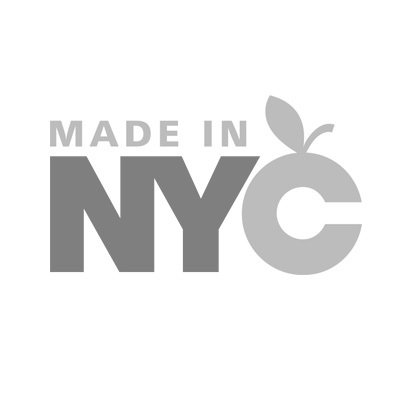 Made In NYC’s mission is to support a vibrant manufacturing sector in New York City. Local manufacturing encourages entrepreneurship and innovation, creates employment opportunities for New York’s extraordinarily diverse workforce and gives the city much of its character and soul. New York City is home to 5,700 small and medium manufacturers employing 78,000 people. They make everything from pianos (Steinway in Queens) and landing gear for spacecraft (Vahl in Brooklyn) to food, fashion, and furnishings which are the largest sectors within NYC manufacturing. What this incredibly diverse community has in common is a commitment to producing high-quality, high-value products, often customized to meet the needs of particular consumers.